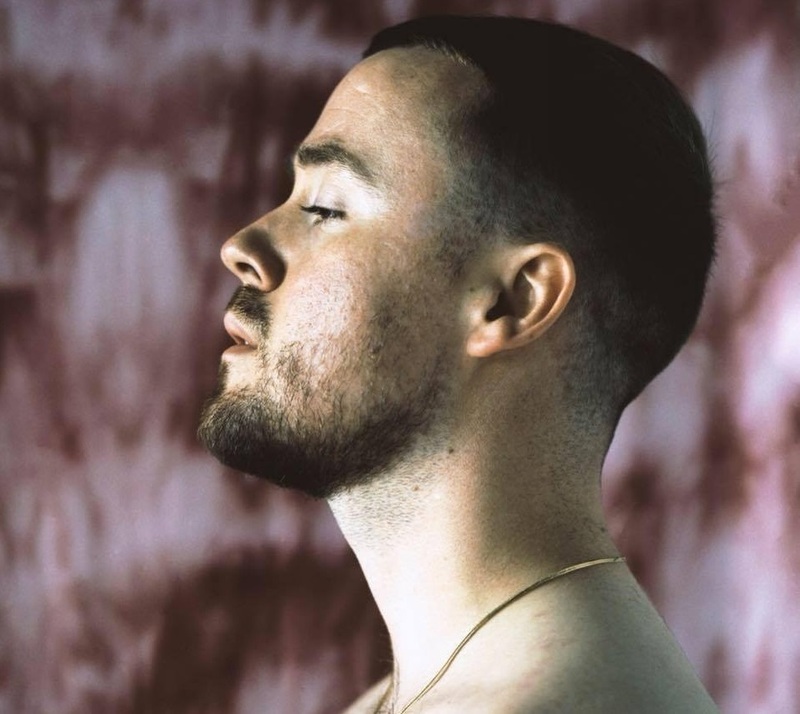 Maverick Sabre has confirmed the details for his upcoming album. The British singer, songwriter, and record producer christened his third studio collection, “When I Wake Up,” and will release it on March 22, 2019 via FAMM. Current promotional single “Her Grace” – which was collectively produced by Sabre alongside Charlie Perry and Adam “New Machine” Jordan – is now available via iTunes and all other digital streaming platforms. Besides fellow recording artist Jorja Smith, who provides guest vocals on the track “Slow Down,” the follow-up to 2015’s “Innerstanding” also boasts productions and songwriting contributions from Dan “Utters” Radclyffe, Ed Thomas, Liam Bailey, and Prashant “Engine Earz” Mistry. See the tracklisting for “When I Wake Up” below.